American Horror Story. . HD Wallpaper and background images in the American Horror Story club tagged: photo. 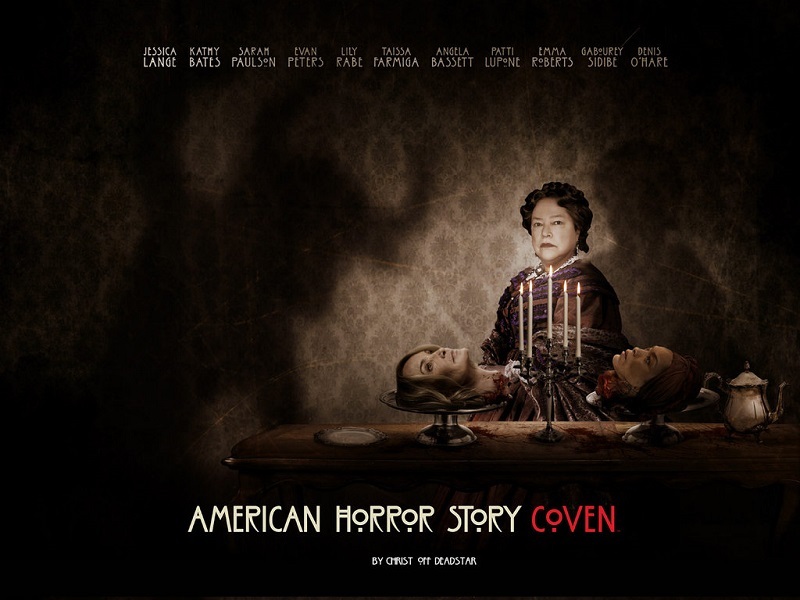 This American Horror Story wallpaper contains tamasha, drummer, and ngoma. There might also be turntable, zungushwa pande mbalimbali, tympanist, timpanist, and uvumao.